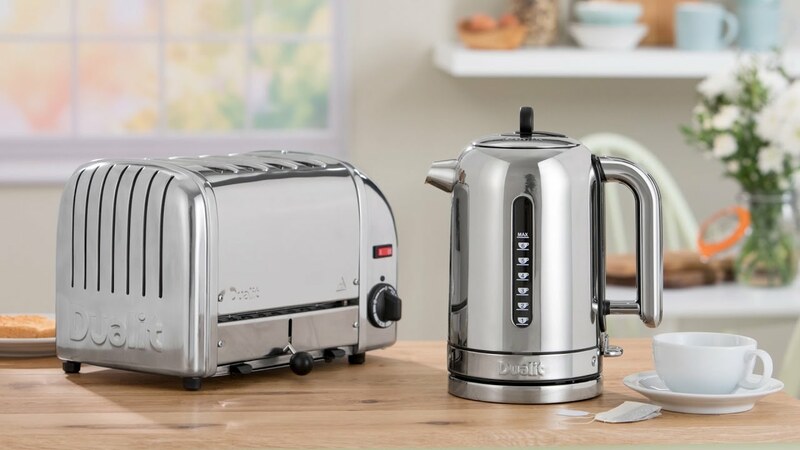 Dualit's bun toasters produce perfect buns, bagels and teacakes by toasting one side of the bun whilst warming the other. 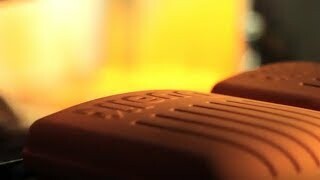 They accept bun halves up to 115mm in diameter and 28mm thick and come in either 4 or 6 bun versions. 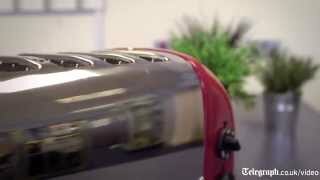 Every 4 slot bun toaster is hand built in the UK, with the individual assembler’s mark on the base plate.